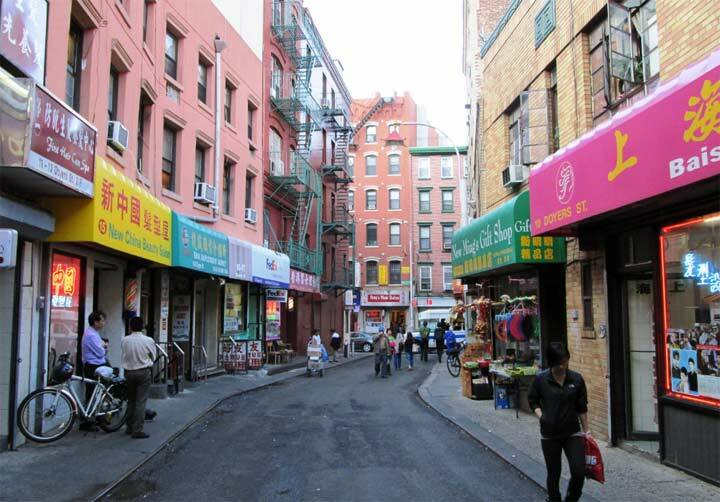 The New York City of the years following the Civil War was a time of great population growth, as immigrants from around the globe flocked here for new opportunities. In addition, an influx of wealthy arrivistes from the Midwest began to challenge the existing social establishments and its founding families, of which Caroline Webster Schermerhorn Astor (1830-1908) was indubitably a part. She decided to do something about this. The best method she could think of was to arbitrarily decide what personages and what families were really the ones that counted. Assisted by Ward McAllister, Mrs. Astor, as she came to always be referred to, threw elaborate balls to kick off the winter every year beginning in 1872 and listed twenty-five friends who she deemed acceptable to invite, and each of the 25 could invite five ladies and four gentlemen of their acquaintance. In addition, prominent politicians, businessmen, ladies and men of means and debutantes would also be invited, bringing the number to about 400, which came to be referred to in hushed terms as The Four Hundred. The winter balls were held every year until 1892, but the list of The Four Hundred was disclosed to the New York Times after that year, and thus the public was made aware who their betters were. 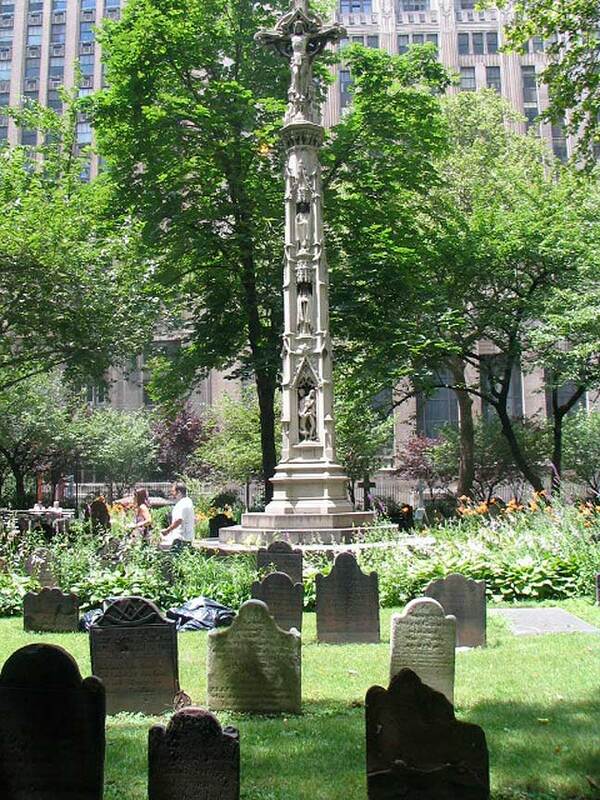 After Mrs. Astor passed away in 1908, she was buried in Trinity Cemetery uptown (joining many of the Astors) and an elaborate cenotaph, or monument memorializing a person buried elsewhere, was placed in downtown Trinity that featured carven groups of biblical patriarchs, designed by Thomas Nash. Beginning at the bottom, the cenotaph depicts Old testament figures Seth, Enoch, Noah, Shem, Abraham, Isaac, Jacob, Judah, Ruth, Jesse and David and is crowned with a crucifix. “….carven groups of biblical patriarchs…..” Plus one matriarch – Ruth.